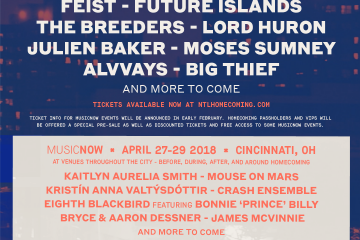 The National will be returning home to their native Cincinnati for their Homecoming festival weekend in association with MusicNow. 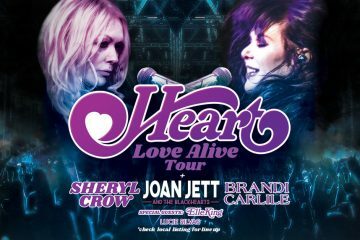 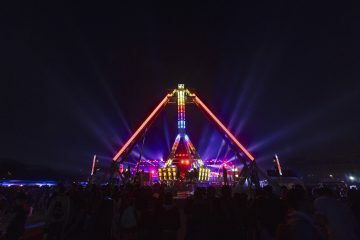 The two-day festival will kick off at the end of the month on 28th to 29th April at Smale Park in Cincinnati, Ohio. 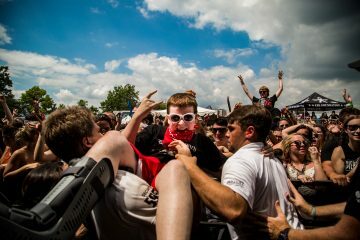 Contemporary artists including Future Islands, Moses Sumney, Alvvays, and Julien Baker among other acts will join the stage with The National. 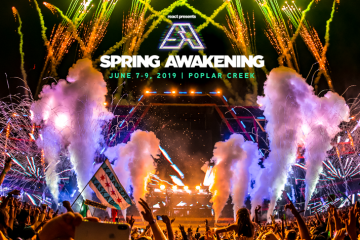 Check out the full schedule here. 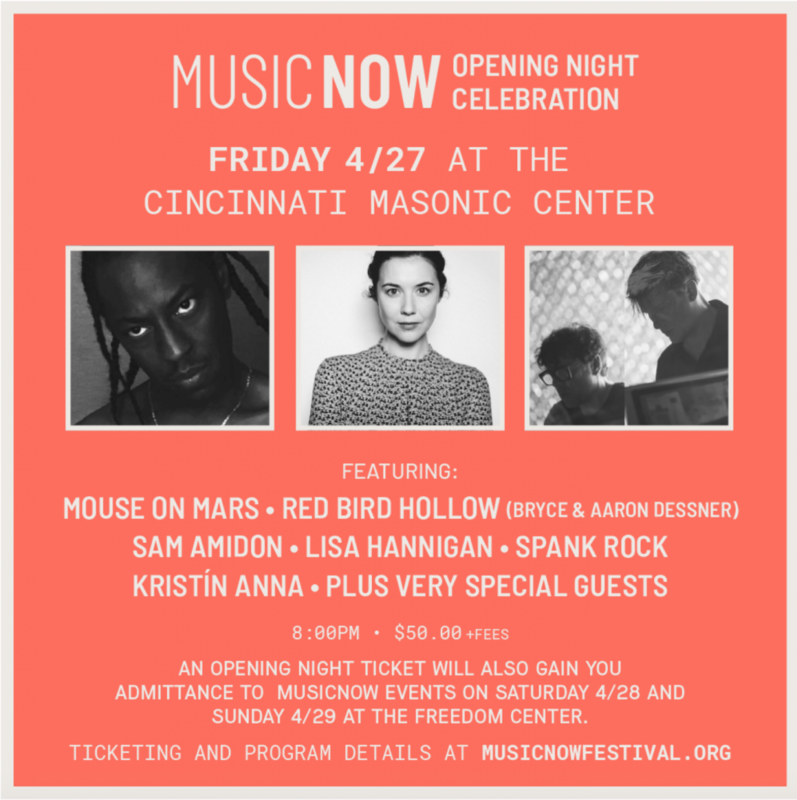 will open Friday evening, April 27, with a celebration at the Cincinnati Masonic Center featuring Mouse on Mars, Red Bird Hollow (Bryce & Aaron Dessner), Sam Amidon, Lisa Hannigan, Spank Rock and Kristín Anna, plus special guests. 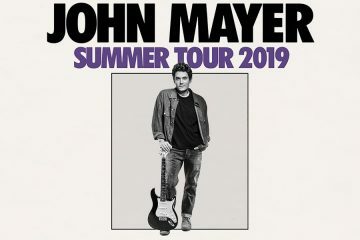 Opening Night Celebration ticket holders will receive access to additional MusicNOW programming throughout the weekend, which will take place at the National Underground Railroad Freedom Center. 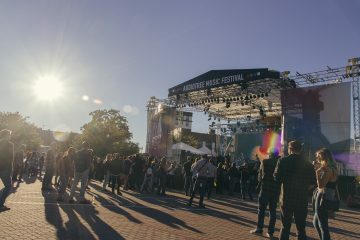 Next ArticleThe nation’s largest college festival #FEST returns for its 16th edition in Athens, Ohio.